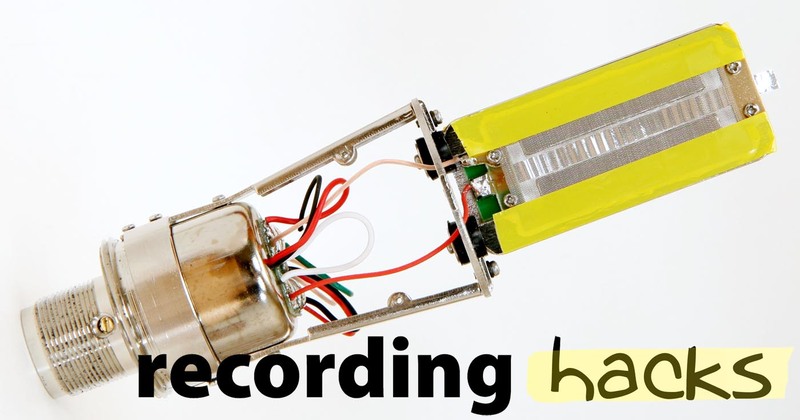 The R144 is a budget ribbon microphone. 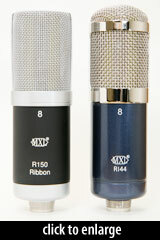 With a street price around $100, it is the least costly ribbon microphone we’ve seen to date. This model was initially introduced as the “R44” during the summer of 2009, but by Summer NAMM it had already been renamed to avoid confusion with AEA’s rather more expensive R44C. The only discernable difference, besides the name, is the color: the R44’s purple body paint had been swapped for cobalt blue. 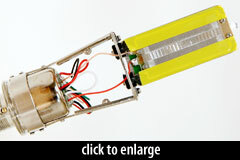 The R144 includes a micro-fiber cleaning cloth, a ring mount (MXL p/n V6-H), and an elastic shockmount (p/n MXL-06). 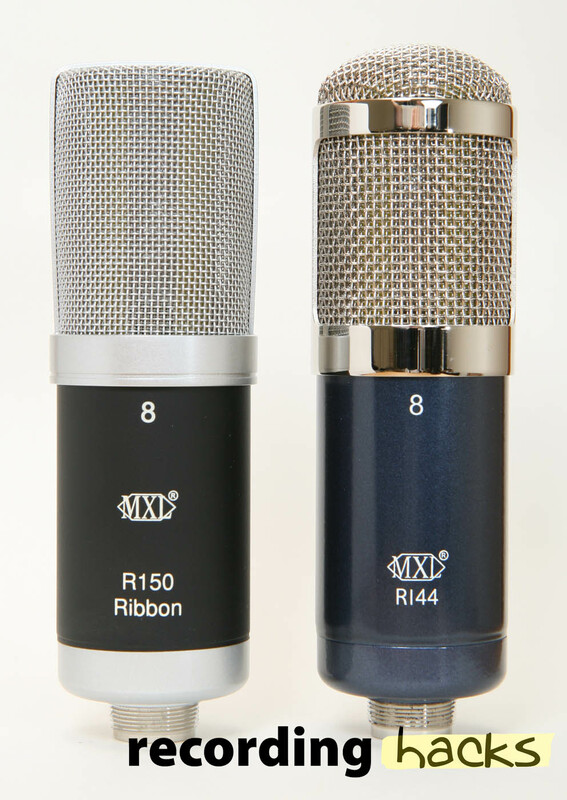 The R144 is internally identical to the less costly R150; the differences between these mics seems to be limited to the body finish and accessories. The R144’s tonality — which seems almost identical for the front and rear of the mic — is well-suited to smoothing out the high end of bowed strings and the fizzy edge of some guitar amps. My test with a guitar amp easily delivered very usable results, especially for capturing a fluid blues tone. [Although] the high end had a distinctly different colour to that of the Coles 4038 (which is nominally flat up to 17kHz), I rather liked it from a musical viewpoint.